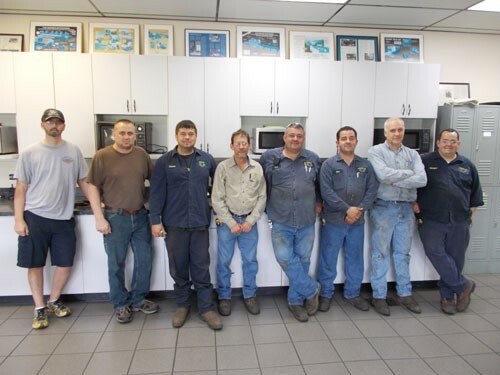 Brewer has one of the most experienced service teams in the business. Whether you need onsite or offsite support, we have the experts and tools to solve problems. Each technician specializes in different areas of all Brewer equipment, so you may see any of them based upon your specific need.